A transgender newscaster appeared on TV screen for the first time in Pakistan’s history. Pakistan’s Senate, the upper house of country’s parliament, recently approved a bill for the protection of transgender persons, empowering them to determine their own gender identity. 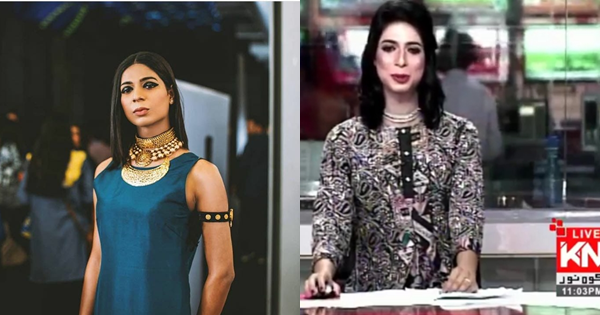 The report of a transgender person appearing on TV as a newscaster received positive response on Twitter, with a senior blogger and a female TV anchor expressing best wishes for her.